Come visit Robesto's Big Flavor Trailer at the Bedford Pooka Arts Festival for great home made food and beverages! Come join us for Food Trucks at the Grove featuring The Chardon Polka Band . Come visit the Robesto's Big Flavor Trailer at Envision RX in Twinsburg! Big weekend for the Robesto's Big Flavor Trailer! We will be at The Grove in Mayfield Village on Saturday Aug 4th from 6pm-9pm!! Then we travel to Aurora on Sunday Aug 5th for the Hot Cars and Cool Critters Car Show at Ganley Chevy from 12pm-4pm! Come out and show some support for the Portage Animal Protective League. And as always, don't forget to enjoy the great outdoors this weekend! Come join us for Food Trucks at the Grove featuring the Inlet Dance Theater returning for their third year in a row! Come join us for Food Trucks at the Grove. Are you looking for fun, delicious food and lot of entertainment that will engage the whole family? You have reached the right place. Come join in the fun! Be part of the India Food Fair 2018, organized by St Gregorios Indian Orthodox Church Macedonia, where authentic Indian cuisine, stage performances, music, raffle draws, kids games and much more, all combine to create a fun and festive atmosphere for the entire family. 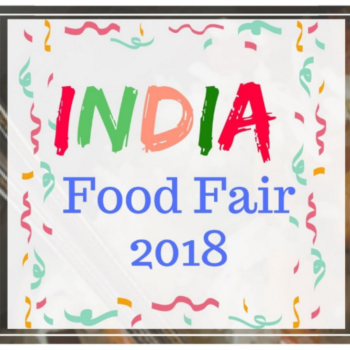 The India Food Fair 2018 is a general community event. That means that while “food” is what draws the crowds, it’s the other activities that keep people there. There will be few food vendors along with spotlight will be on entertainment such as "Bollywood and classical South Indian Dance" of various dance troupes in and around the Cleveland area along with our ethnic south Indian cuisine and other activities. We also plan to cater to a diverse crowd with section of on-site games, Henna & face painting & prizes and other fun activities which you cannot stop yourselves from participating. Watch, cheer and even participate in the live raffle draws, where you have the chance to grab $100 Amazon gift cards. Mark your calendar, spread the word and come and enjoy with your friends and family! 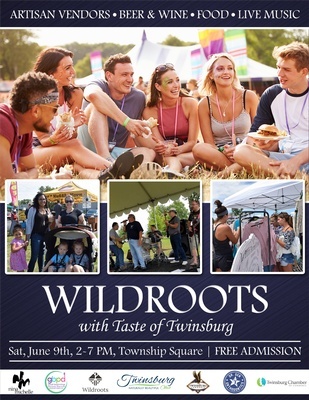 Join us for this Annual Food Festival, held on Twinsburg Township Square in conjunction with the Wild Roots Market this year on June 9th, 2018. The day includes: food vendors from the area, local business vendor booths, live music, artisan vendors, and a refreshment tent with beer, wine, and soft drinks hosted by the Chamber. Come join us for the annual Memorial Day Treats and Giveaway at St.John's Funeral Home. Robesto's will be giving away Breakfast Sandwiches, Tacos, and Ice Cream. 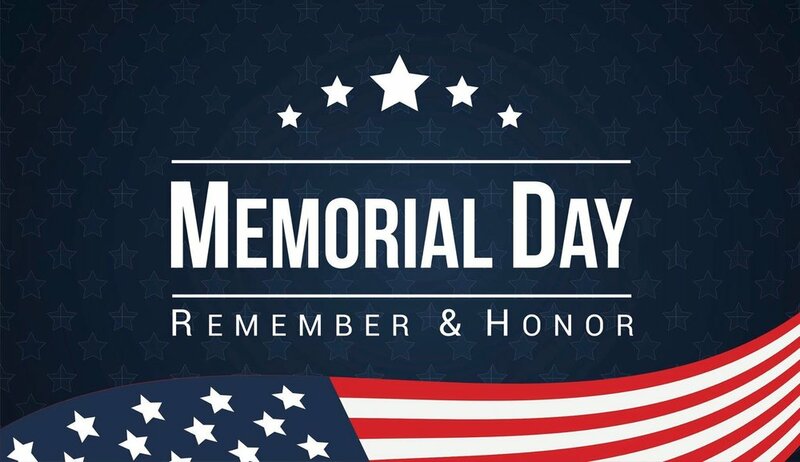 Robesto's will be handing out candy for the 2018 Twinsburg Memorial Day Parade from Twinsburg High School, 10084 Ravenna Road, to Veterans Monument on the square in Twinsburg Township, followed by a service.